The General Services Administration (GSA) Region 8 has awarded Procon Consulting a contract to provide construction management services for a 2-year, $11 million consolidation project at the Denver Federal Center. 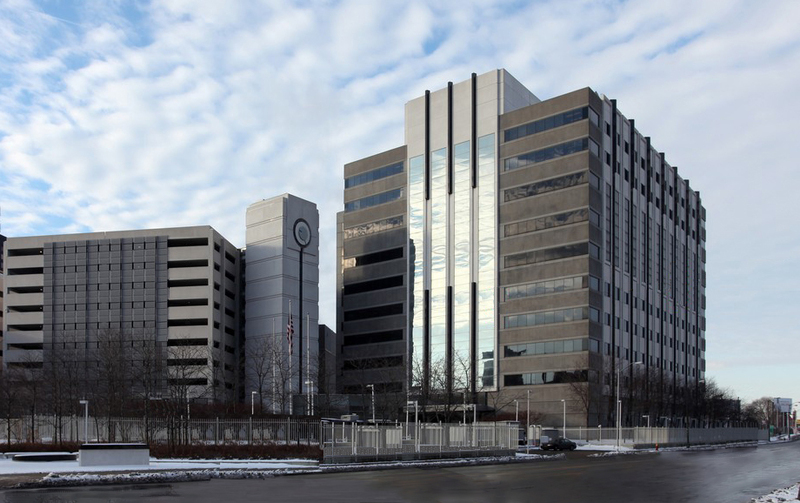 Procon will provide construction management and space planning services for the office space consolidation for the Bureau of Reclamation in Building 67 on the Denver Federal Center campus in Lakewood, Colorado. Built in 1967, Building 67 houses approximately 1,200 Bureau of Reclamation personnel. The consolidation project will reduce the Bureau’s footprint by 36% from 275,000 SF to 175,000 SF with a utilization rate of 165 SF per person. The building will remain occupied and operation during construction. In addition to providing full project management services during design and construction, Procon will provide tenant occupancy services including space planning and move management. This is Procon’s first project for GSA in Region 8. Procon has been hired by Hill International to provide building information modeling (BIM) support services for the federal building at 985 Michigan Avenue in Detroit. As construction managers for GSA’s $75 million renovation of the 484,000 SF office building, Hill will be using Procon’s expertise with BIM and GSA’s BIM standards and protocols to ensure effective use of BIM during Design and Construction. Procon will facilitate the use of BIM during onboard design review sessions and perform Spatial Data Validation analysis of all design submissions. The Procon team will also perform clash detection analysis to ensure building discipline systems and components do not conflict with one another and are coordinated. Procon will use Autodesk Revit, Navisworks and Solibri Model Checker to perform quality control analysis, facility reviews, and coordinate updates of models throughout construction phase to ensure as-built model meets GSA requirements and is ready to use for GSA Facilities Management programs. 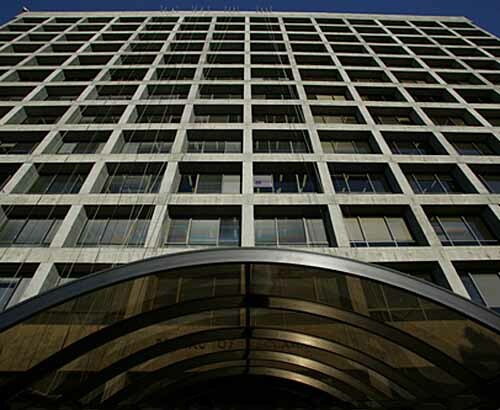 GSA is renovating 985 Michigan Avenue to extend its useful life and consolidate federal agencies from leased locations. The renovation project will include improvements to HVAC systems, repairs to elevators, upgrades to fire/life safety systems, improvements and repairs to plumbing and electrical systems, roof replacement, and repairs to the parking garage. Procon was one of three firms awarded an indefinite delivery/indefinite quantity (IDIQ) contract to provide construction management services to the Architect of the Capitol (AOC). The base plus four-year construction management contracts are for construction projects on the U.S. Capitol Campus, at the AOC’s Fort Meade facility in Maryland, and at the Blue Plains Complex in southeast Washington, DC. Construction management services required will include project management, inspection, scheduling, claims analysis and defense, quality control and assurance, testing, change order management and other CM tasks. Procon was the sole small business awarded a contract under this solicitation. Procon provides similar IDIQ construction management services and repairs and alterations construction management for the Department of Homeland Security at its Nebraska Avenue Complex, for the Department of State Repairs and Alteration program, and for the National Institute of Standards and Technology at its Gaithersburg, Maryland campus. 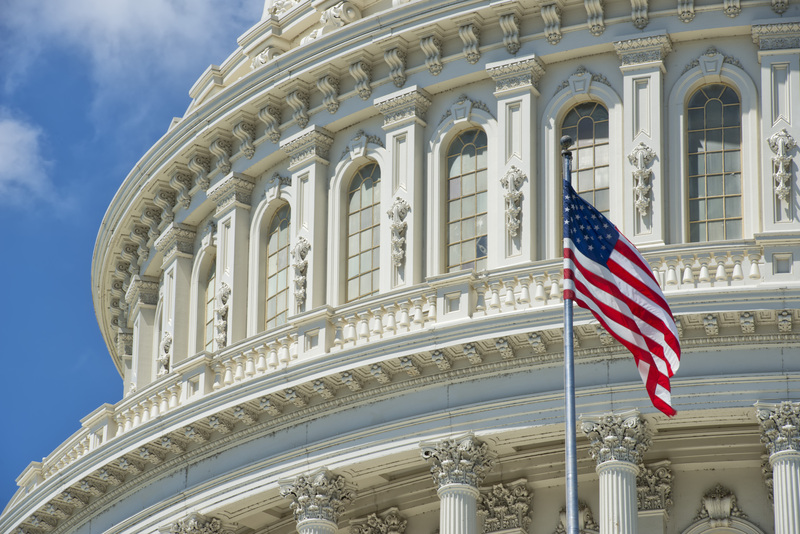 Procon has been hired by the U.S. House of Representatives to provide office space planning for the transition to the 115th session of Congress. Procon is assisting with the overall project planning efforts including office design, modular furniture layouts, office renovations, project development and updating schedules for the upcoming transition. Procon is responsible for maintaining communications with a variety of stakeholders and customers in the House ensuring the complete satisfaction on all aspects of the project. Procon also provides ongoing support to the U.S. House of Representatives with space and furniture planning for over 250 office suites within its jurisdiction in House Office Buildings as well as the U.S. Capitol Building, and provides construction management to the U.S. Senate Sergeant at Arms for its state office security program. The DC Department of General Services has awarded a task order to Procon to provide support for its electronic project management system. The Public Safety Cluster of the Capital Construction Services division of DGS is seeking to improve and streamline the use of its existing Prolog-based system used by 50 project managers for about 200 construction and repair projects. Procon’s support will allow the Public Safety Cluster to better monitor, track, and analyze its Capital Construction Program, and will improve program oversight and reporting. Procon’s services will include data support, report development, implementation, and user training and support. Procon has extensive experience and capability in web-based construction management tools and applications, particularly with Prolog based systems. Procon is under contract to the U.S. General Services Administration to provide development, support, training, and implementation services for its nationwide web-based electronic project management system. Procon was integral in the development of the GSA program from its inception which has been used on approximately 20,000 large and small projects.